Reminder: Dave is truly, TRULY analog! 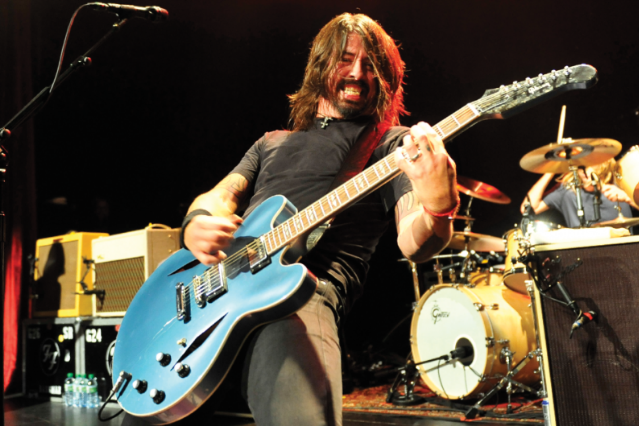 In case you hadn’t heard over the past, oh, two decades, Dave Grohl is a 21st century analog boy. Really analog. Through and through, analog or die. 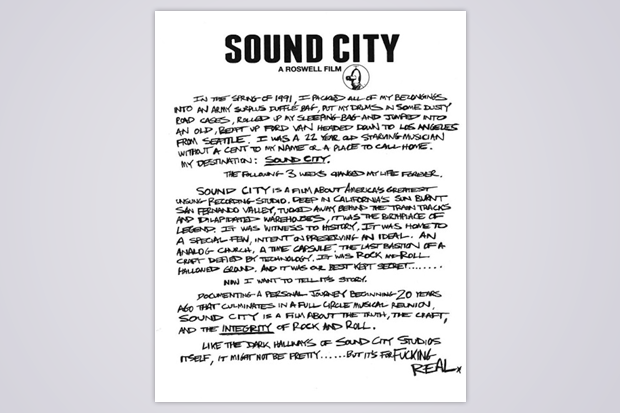 Now, to personally, officially confirm that, yes, he will indeed be directing and producing that Sound City documentary we’ve known about for months, he’s gone and emphasized how analog he truly is, by handwriting the document’s official announcement.